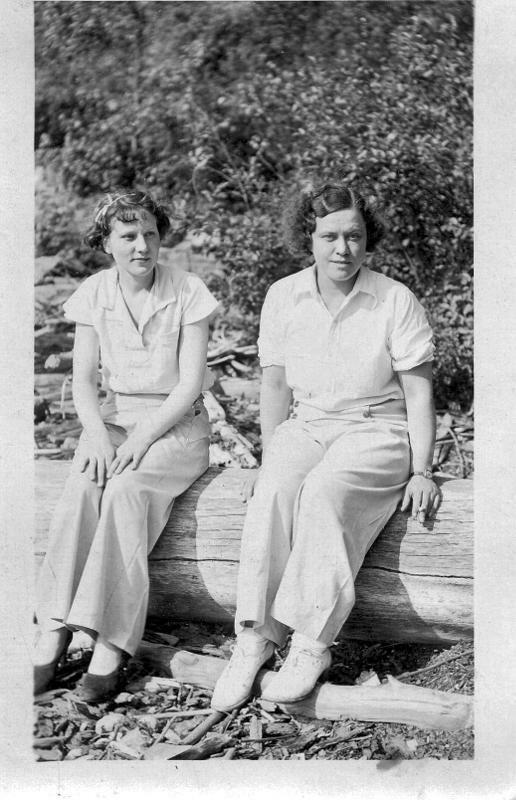 Comments: Alice Elsie Shiells (Nee: ) | Stones Corners ON Canada | 1921-1940 | Comments: A. Elsie Shiells was born in 1905 at Eamers Corners, Stormont, Ontario to Arthur & Alice Dow (Wood) Shiells. She never married or had children, but had a long career in nursing. She died in Brockville, Leeds, Ontario in 1984.